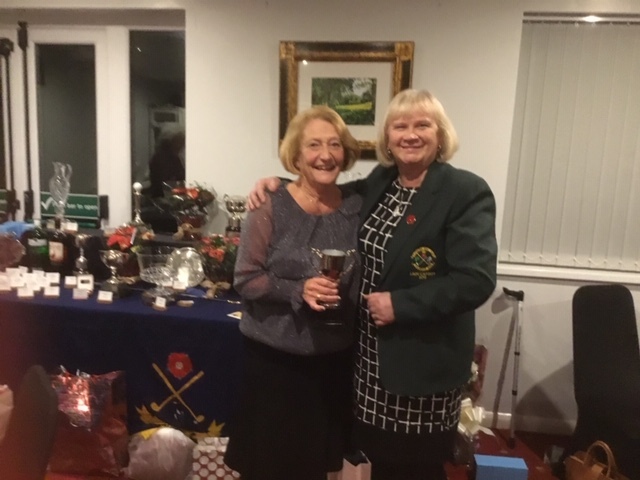 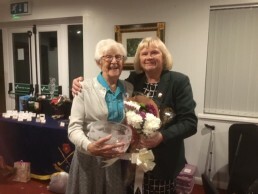 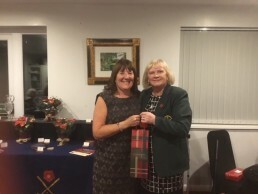 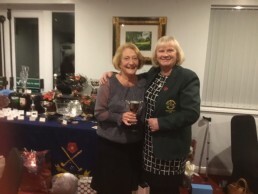 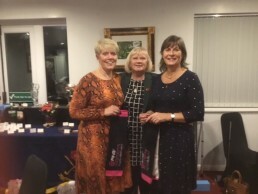 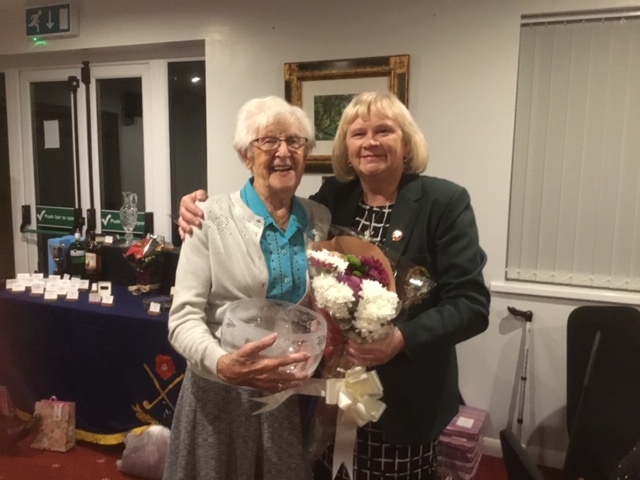 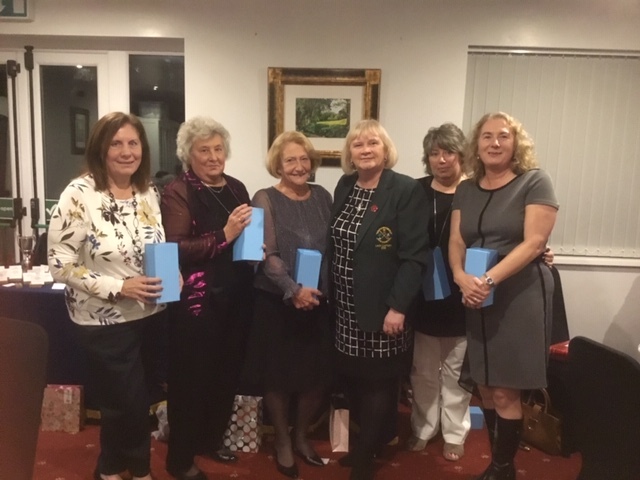 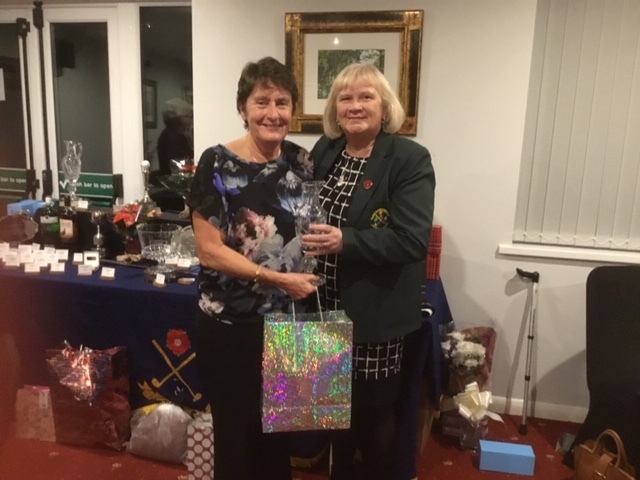 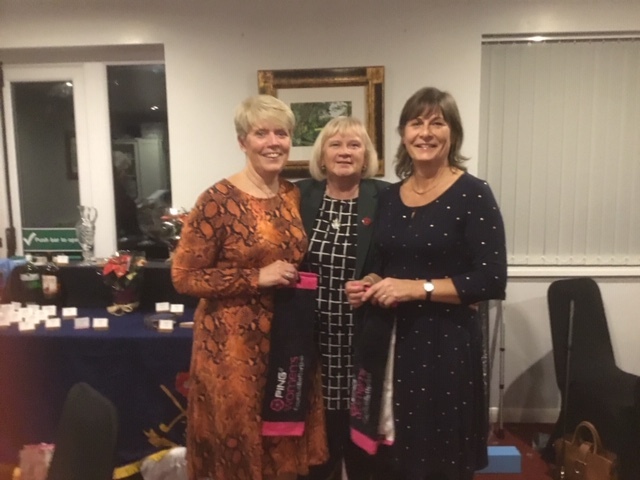 Friday November 23rd saw the presentation of the annual prizes to the Ladies Section of the Golf Club. 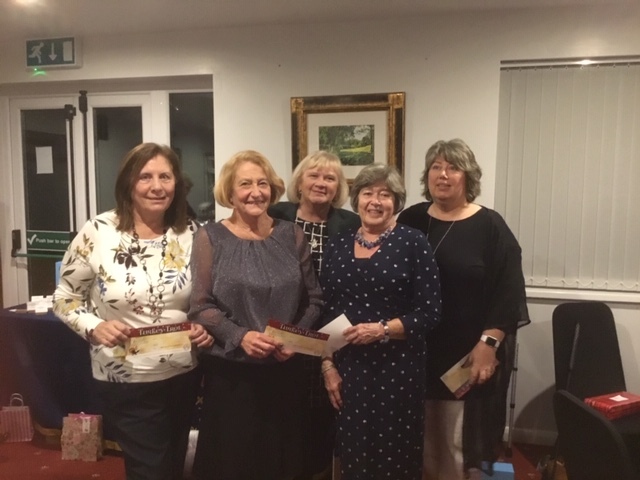 The ladies enjoyed the evening which also included a lovely meal. 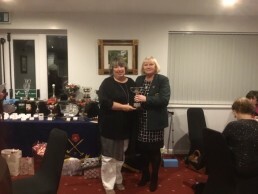 The prizes were presented by this year’s Captain Ellie Bennett. Some the prize winners are pictured below, they include Ann Eley, Val Sharpe, Beryl Stewart, Lorna Morris, Sue Bennett, Turkey Trot winners, Interclub Foursomes Silver Winners, Bev Gould and Bev Housley.